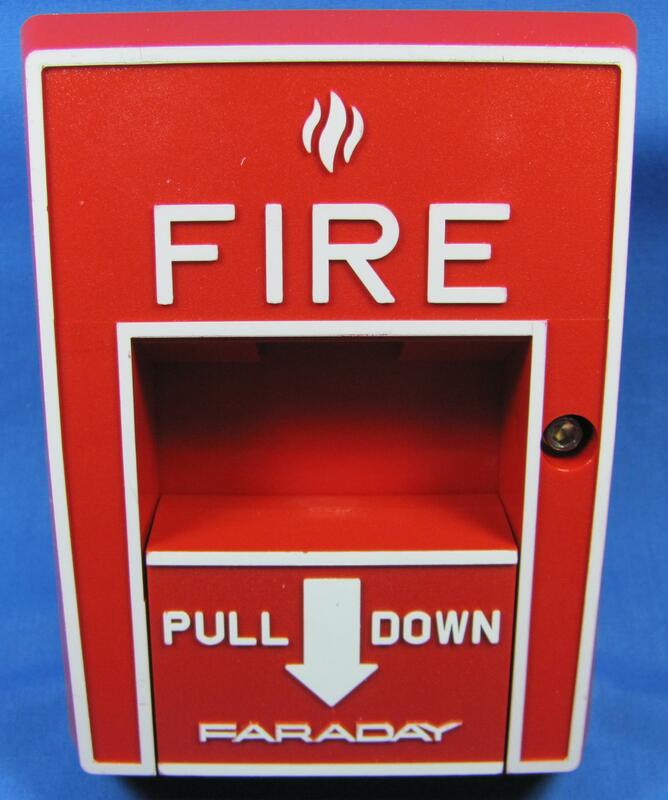 The largest inventory of parts and devices for Faraday Fire Alarm Control panels. Call or email today for pricing. Call or email for Items not listed. 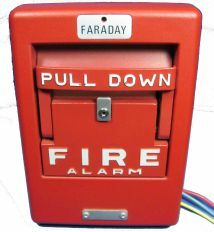 Tecumseh Technologies is an independent service company that assists fire alarm professionals and clock maintenance personal maintain existing Faraday fire alarm and clock systems. 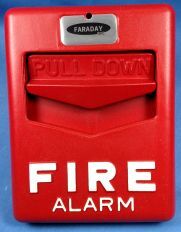 Tecumseh Technologies has the largest inventory of service parts for Faraday Fire Alarm Panels. 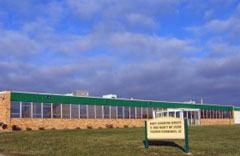 We offer replacement parts, quick repair of your parts, and troubleshooting assistance. Founded in 2004 after many previous years of technical experience at Faraday. We provide excellent service and tech support. Programming of address included with purchase of 88xx and 87xx devices. Daylight Saving Time changes Sunday March 10, 2019. Spring ahead 1 hour. 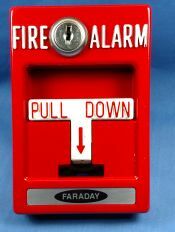 We have new firmware to automate Daylight Savings for Faraday and Standard Time Master Clocks Controllers.. 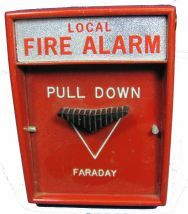 If your Faraday or Standard clocks did not update correctly, please email or give us a call.